Amazing Townhome in Hiram! Features 2 bedrooms, 2 baths, with a loft, dining/breakfast aera, large kitchen and patio. This is a very spacious open floor plan you won#039;t want to miss out on! 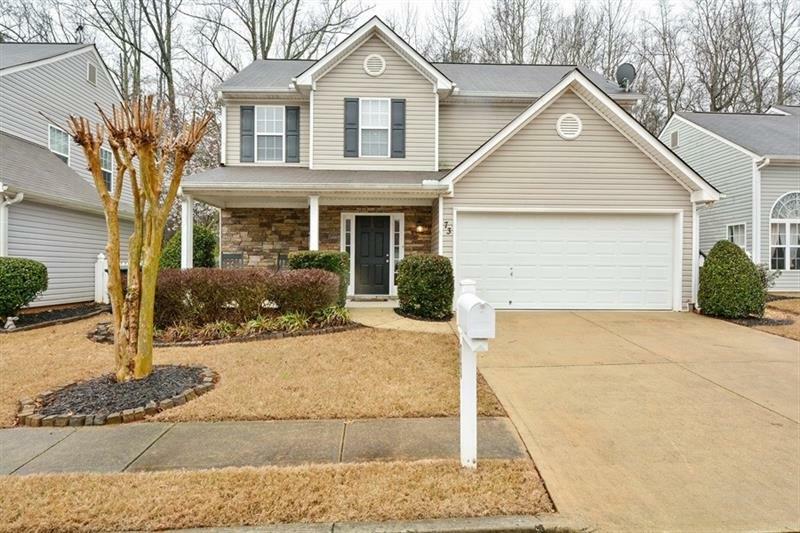 180 Darbys Crossing Drive, Hiram, GA 30141 (MLS# 5992145) is a single family attached property with 2 bedrooms and 2.00 bathrooms. 180 Darbys Crossing Drive is listed for sale at $125,000.00. 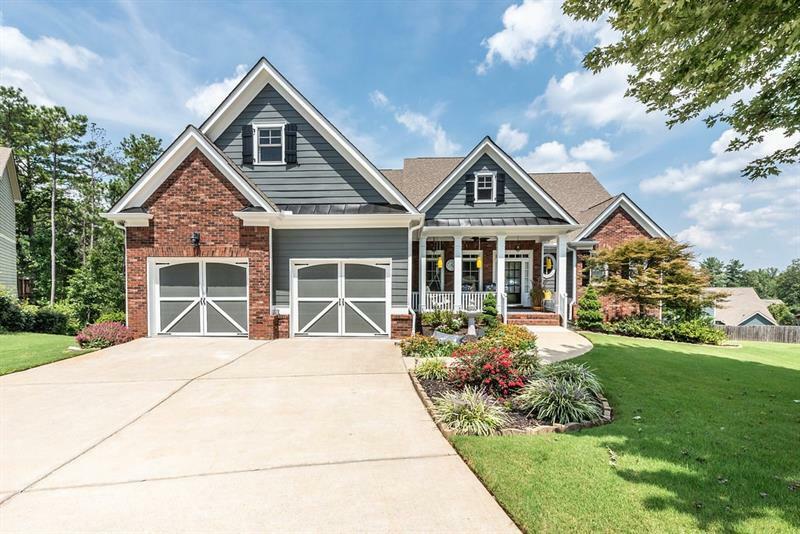 To view more Atlanta real estate and local neighborhood information, contact Jamie McCleskey, or visit ColdwellBankerHomes.com.